A federal jury on Thursday found a Texas state judge guilty of accepting more than $5,000 and asking for sexual favors from women to help with a case, the Associated Press reported. 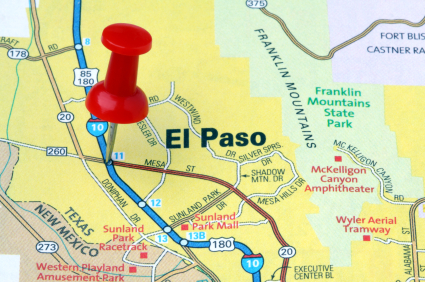 State District Judge Manuel Barraza of El Paso was convicted of wire fraud and lying to a federal agent. Sentencing is set for April. 28. Posted: 2/4/10 at 11:33 PM under News Story.